Google is bringing together all its different ways to pay, including Android Pay and Google Wallet, into a single brand called Google Pay. Pali Bhat, VP of product management, payments, Google, says it’ll be “easier” for customers to use the information saved to their Google Account and that “over the coming weeks”, users will see it online, in store, and across Google products. It is already available on Airbnb, Dice, Fandango, HungryHouse and Instacart. 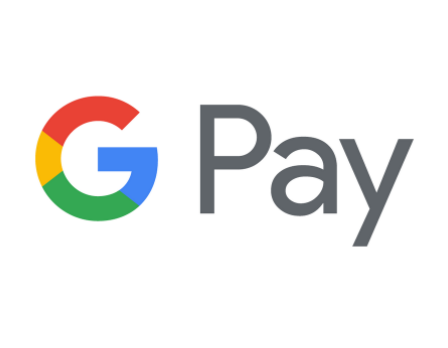 Developers can visit Google’s payments solutions site to see how they can implement Google Pay, or work with one of its processor partners for “simpler” integration.